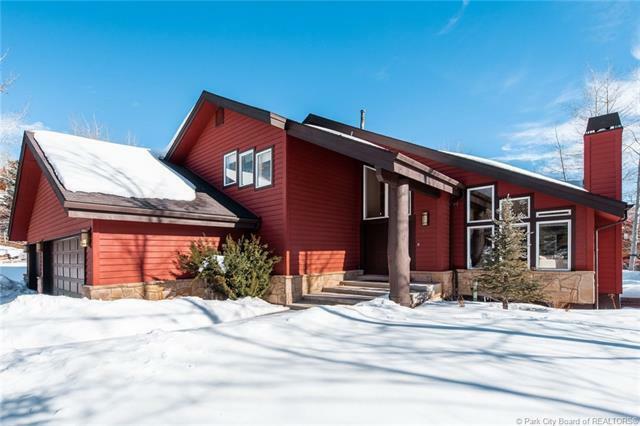 This charming Solamere home radiates the true mountain lifestyle - whether it's ski season or summer time! 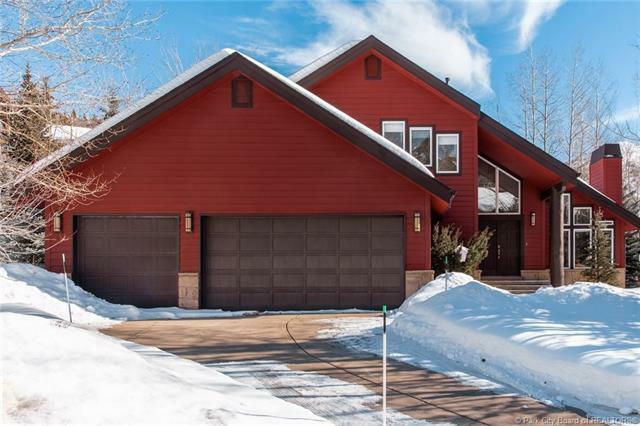 Situated at the end of a cul-de-sac and surrounded by mature pine and aspen trees, this classic Deer Valley home provides a peaceful setting conveniently located with quick access to Main Street. 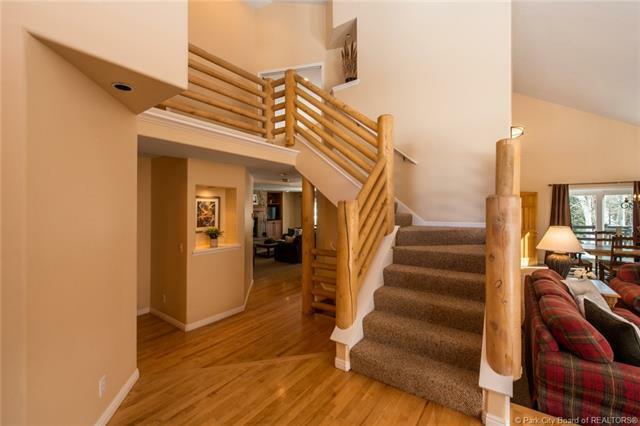 This home is big enough for large gatherings but charming and cozy for smaller groups. The floor plan offers main level living and large en suite bedroom, lower level game room, updated kitchen and master bath plus a three car garage. Access to Solamere Swim and Tennis Club is included in the HOA dues. 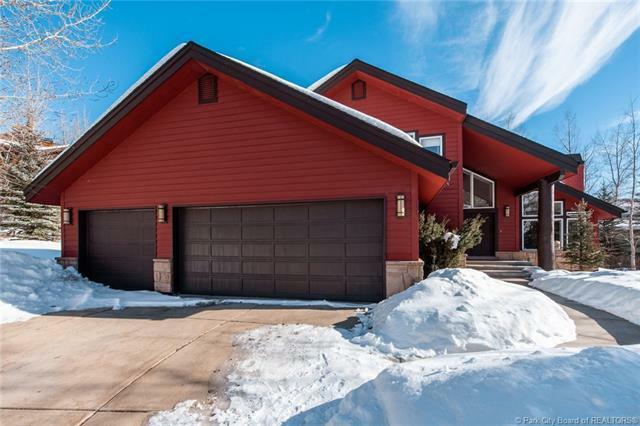 This home has everything you need to enjoy Deer Valley - and at great price!